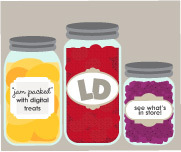 The Dabbling Speechie has a linky party that's all to do with our first loves over at Teachers Pay Teachers. 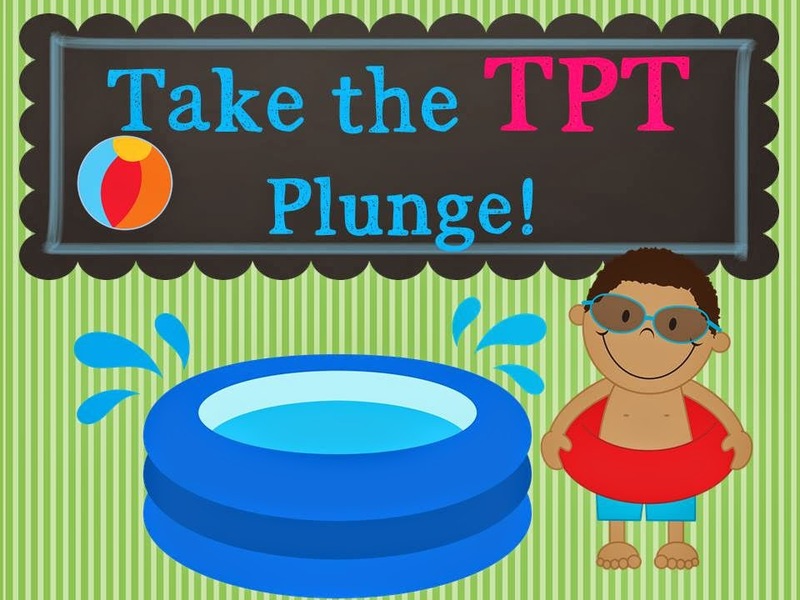 Come take the plunge with me!! 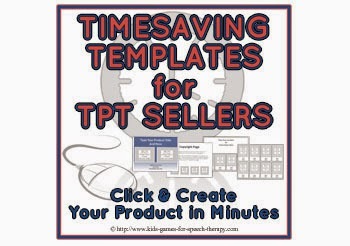 I have saved so much time using these templates to create my own materials. Using the "Slide Master" function in Powerpoint was a breakthrough time saver for me as well. 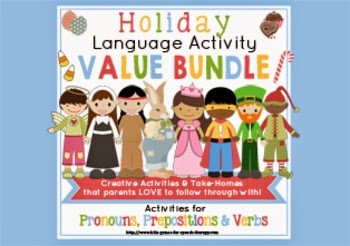 Pronouns, Prepositions and Verbs - Holiday Bundle. This school year was a little different for me as half of my caseload was made up of preschoolers who attended sessions with their parents.I imagine it was much like a private practice setting. I loved having the moms and dads in the sessions to ask questions and be involved. These bundles were what I used to send home as homework. The graphics are adorable and the content of the packets perfectly aligned to my littles' goals. They took some time to prepare, but I was lucky enough to have some willing parents help out with the cutting. I stored them as sets in gallon sized ziplock baggies so the kiddos could grab one and take it with them after each session. 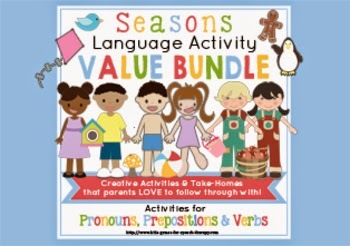 My best selling product on TpT has been Preposition Playground. It targets the concepts of under, on top of, behind, beside and between. I'll be adding to this set in the next few weeks. 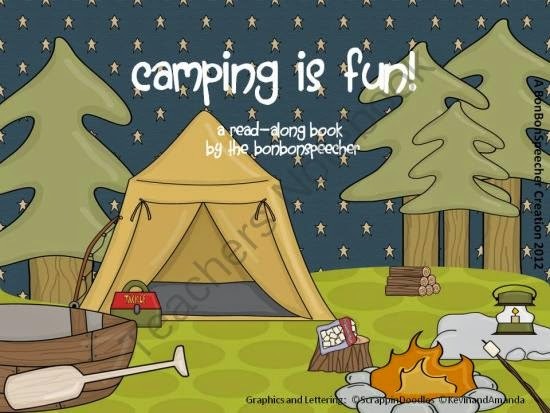 My best selling item on Teachers Notebook has been "Camping is Fun - A Read-Along Book"
This story lists the items a family would need to take with them on camping trip. It mainly targets vocabulary. 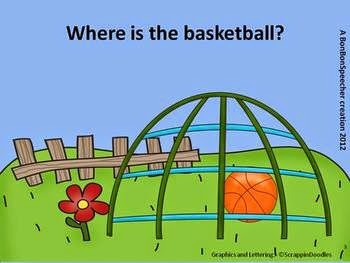 The Level 2 book includes questions, following directions and inferencing. I hope you'll go over to The Dabbling Speechie and see what the other gals have posted. I've already added five products to my wishlist! Thanks for linking up! Your camping product looks so cute!! And...I just added a couple more things to my wishlist! THANKS!